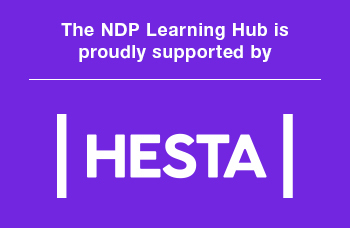 Our Learning Hub is your central source for all things training. The hub offers a holistic approach to your personal and professional growth. Depending on your learning style and preference, you will discover a range of resources that will cater to your interests. 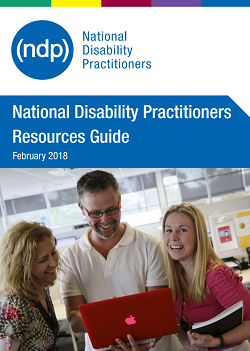 From disability-specific training to NDIS readiness workshops, you will find that our Learning Hub is packed full of training tools at your disposal. Regularly updated with new learning opportunities, the Learning Hub is your one-stop-shop to help support your career. To learn more about our available resource topics and formats, view the Resources Guide. Looking for other training opportunities? Check out Carecareers’ Course Hub or NDS' Learn and Develop to search for other courses.